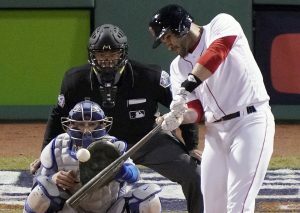 Boston wins Game 2 over Los Angeles, 4-2, scoring all of its runs with two outs. Red Sox designated hitter J.D. 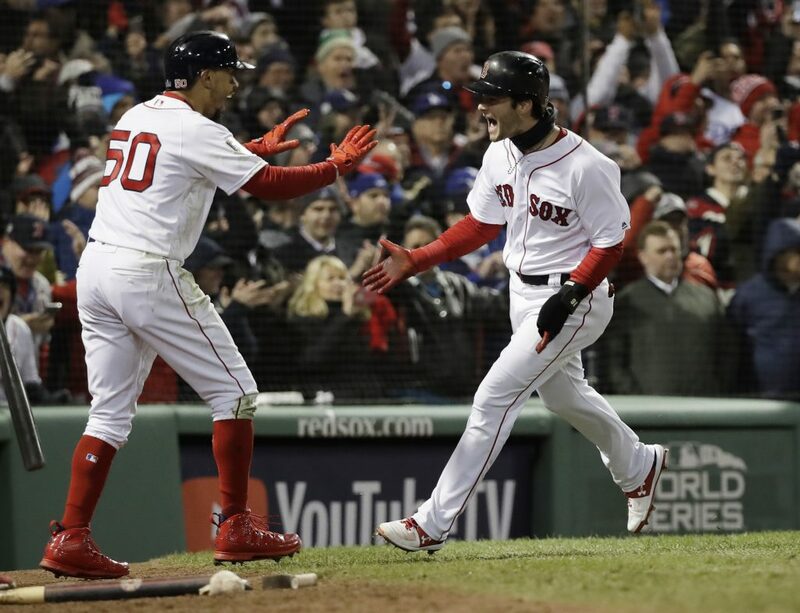 Martinez hits a single to drive in two runs and give Boston a lead it never gave up. 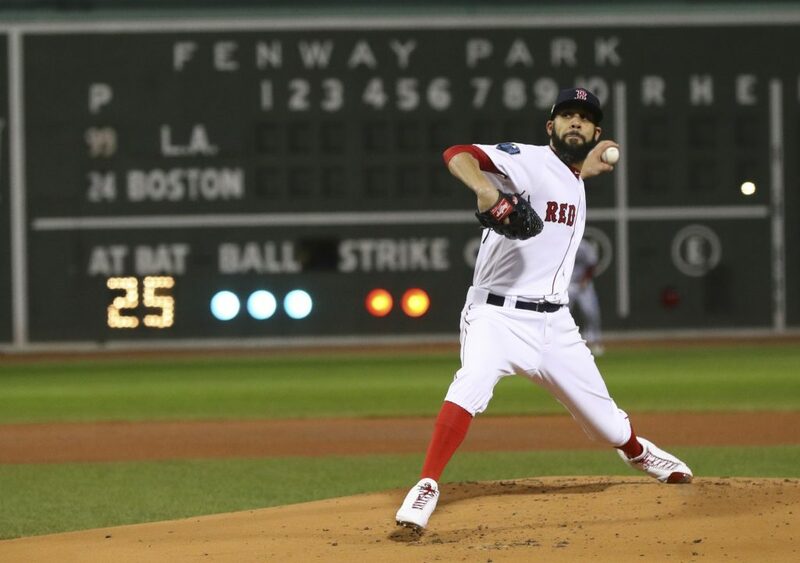 Going into these playoffs, David Price never had a postseason win as a starter. Now he has two straight.